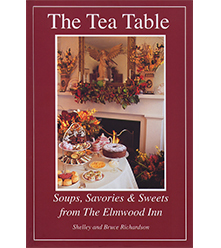 One of the classic books for any tea library is now illustrated and expanded for a modern tea audience by Bruce Richardson. Find it in the gift shops at the Gardner Museum in Boston, the Freer Galleries at the Smithsonian and the O'Keeffe Museum Santa Fe. 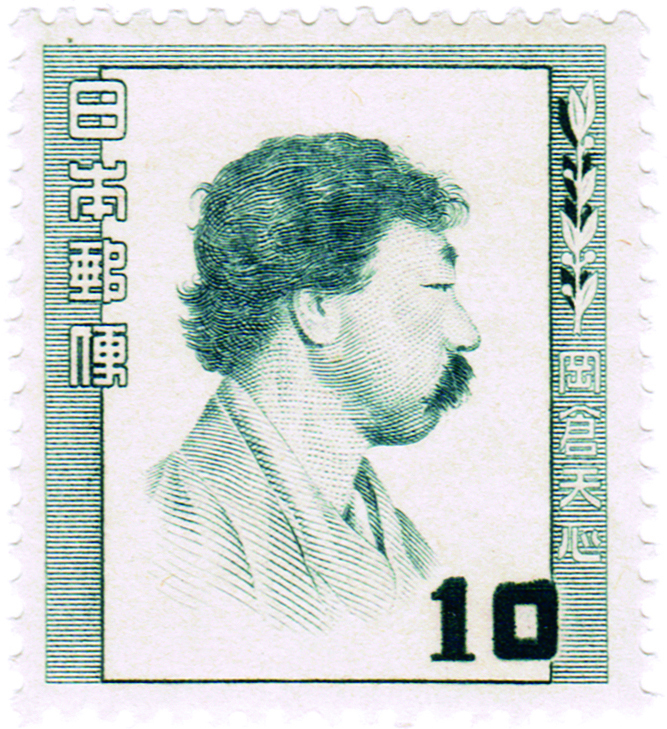 Discover the fascinating character of Okakura Kakuzo and the story of how he came to write one of the twentieth century’s most influential books on art, beauty, and simplicity—all steeped in the world’s communal cup of tea. 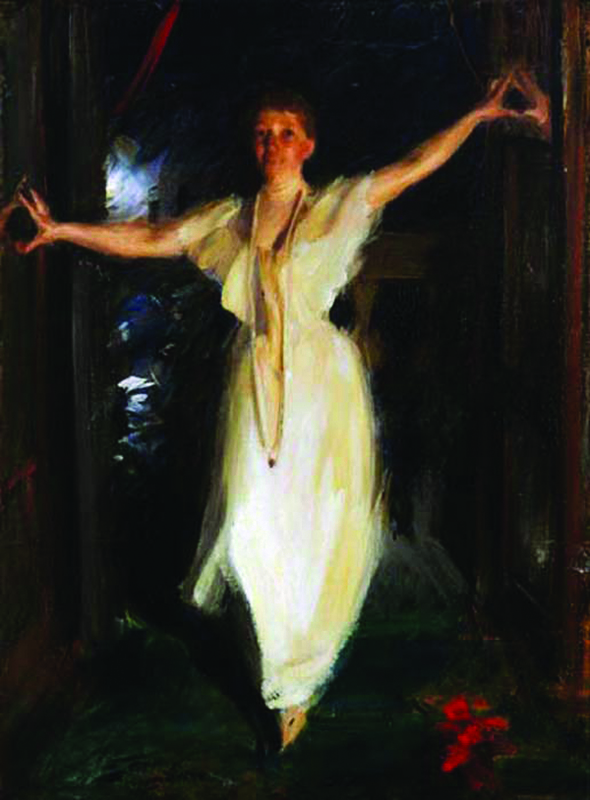 His incredible journey took him from Yokohama to New York, Paris, Bombay, and Boston, where his life intertwined with such luminaries as Rabindranath Tagore, John Singer Sargent, Henry James, John La Farge, Isabella Stewart Gardner, Ezra Pound, and Henri Matisse. 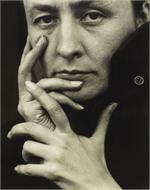 His writings influenced the work of such notable artists as Frank Lloyd Wright and Georgia O'Keeffe. 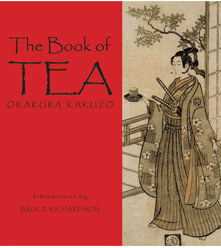 American tea writer Bruce Richardson includes many historical photographs and illustrations in this updated edition of Okakura’s classic text, along with unique insight into how Okakura's philosophy continues to inspire today’s tea culture. 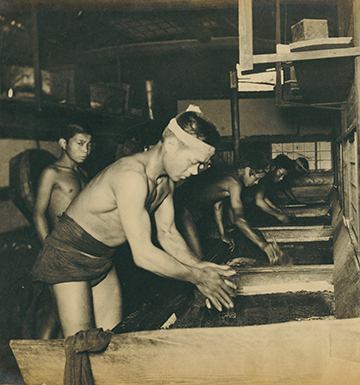 Plus, Richardson includes an all-new chapter on America's thirst for Japanese tea during the late 1800s, illustrated with archival photographs. Norwood Pratt: "A beautiful work of art in tribute to a beautiful work of art". For those of us who, for years, have loved and been influenced by Okakura's prose and philosophy, this new edition brings fresh insight and clarity to the work. 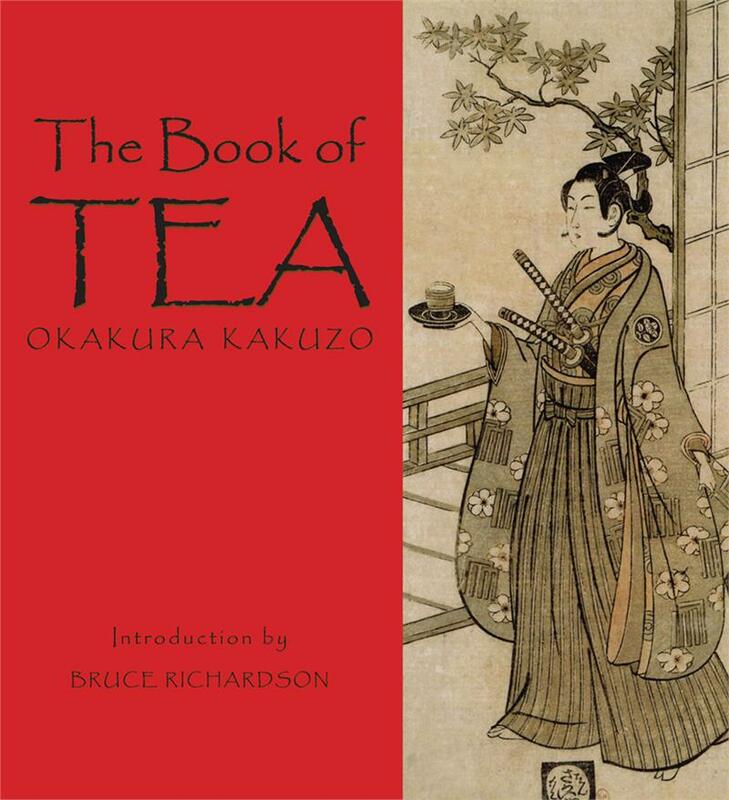 With sensitivity, admiration and profound appreciation for Okakura, Bruce Richardson unravels the complex and intriguing story that lies behind the original Book of Tea. 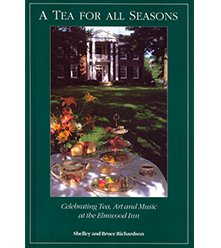 All tea lovers will treasure this beautiful and valuable work. I had read about Okakura and visited the Isabella Stewart Gardner Museum, but never realized the importance of the relationship between the two and how they embodied the bridge between East and West. 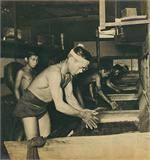 Nor, until now, had I taken the time to read the entire book. How I wish that I had read it before I visited Japan where I learned that “Zen is another word for tea.” The chapter titled The Cup of Humanity contains a sentence that seems ripped from today’s headlines, “The heaven of modern humanity is indeed shattered in the Cyclopean struggle for wealth and power… Meanwhile, let us have a sip of tea." 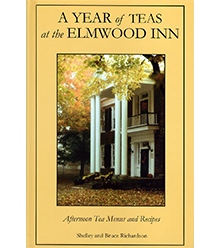 I’m resisting the urge to swallow this book whole, and forcing myself to savor it one cup of tea at a time. 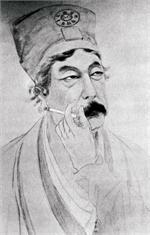 -Elizabeth Knight, author of "Tea with Friends"
Great combo of the literature and traditional woodblock prints as illustration. Very happy to own this wonderful book. It's not just about a cup of tea! 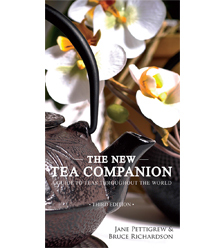 A great book for anyone who enjoys learning more about the mingling of eastern and western cultures. 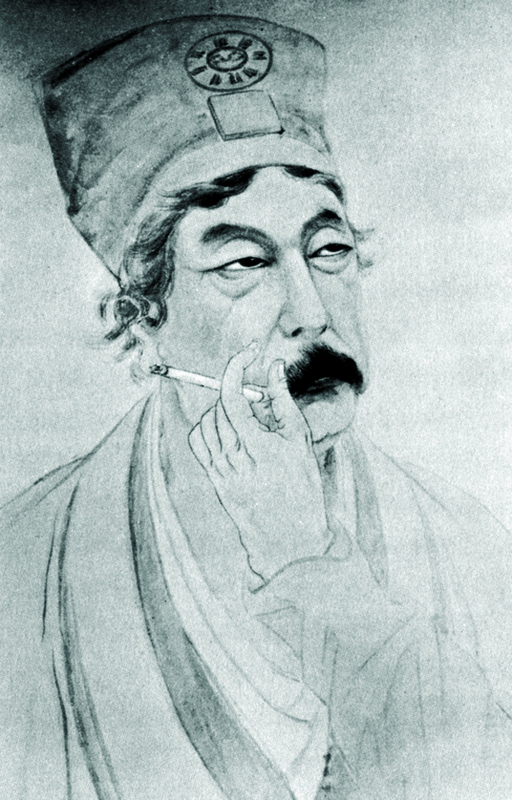 Okakura made a statement in the Boston area, and he influenced many greats such as Frank Lloyd Wright and Georgia O' Keeffe. This book was a gift, and it surprised me, you can't judge a book by it's cover! My niece enjoys tea and was delighted with this book. Now she has more knowledge about teas and will appreciate tea even more.